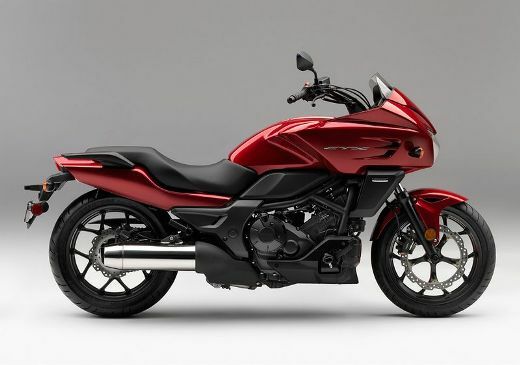 Honda announces the launch of the CTX700N and CTX700 in the U.S.
Honda unveiled the custom CTX700N and CTX700 in the Motorcycle Hall of Chicago. These early versions of a new model series CTX (Comfort Technology Experience) that, for now, only be marketed in the U.S. 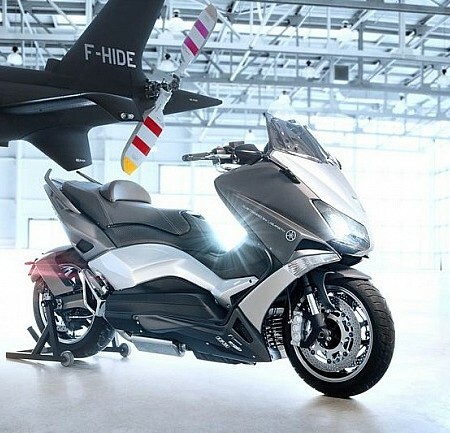 The CTX take the base of the CN700 views until now, exploiting the custom spirit of the well-known GL1800 Goldwing Tourer. 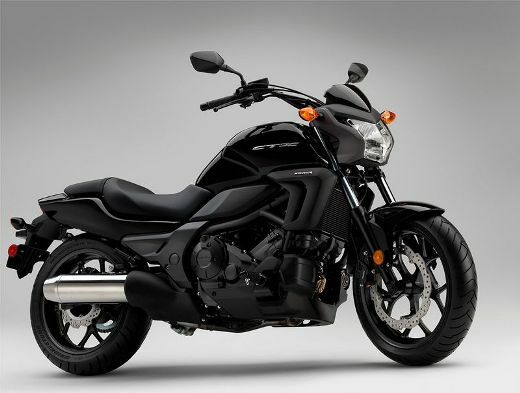 The two versions (faired or naked) reveal some custom air, but with increased wind protection in search of a more comfortable ride. 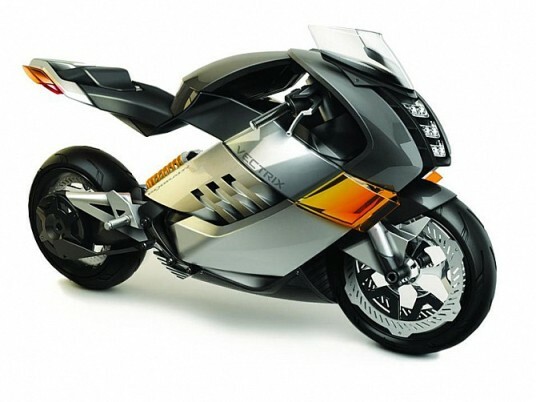 The development team of the new CTX has focused much of its efforts on creating a motorcycle in which the comfort is one of its main virtues. In this sense the right ergonomics, custom type, provides a comfortable driving position, but also stands for a very low seat height of just 720mm, which will reach the ground with ease. 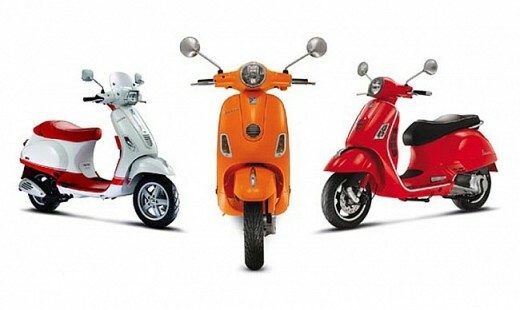 It also took into account passenger comfort, positioning the footpegs more forward for greater comfort. 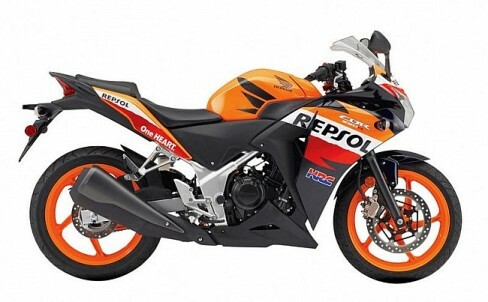 The engine takes the basis of two-cylinder liquid-cooled 670 cc already known in the trio NC700 (S, X and Integra) with two cylinders inclined forward, which ensures a low center of gravity, low vibration and reduced fuel consumption. Furthermore, considering the functionality of these bikes, both versions have a convenient hole in the fuel tank. 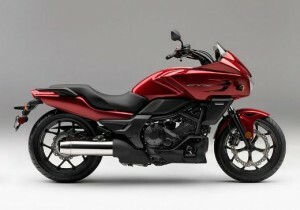 Like their sisters NC, new CTX equip the exclusive automatic dual clutch transmission (DCT) and the ABS braking system.